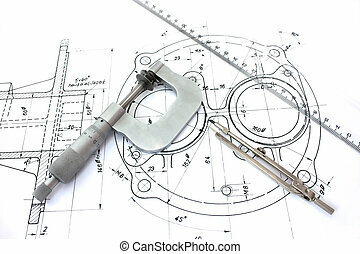 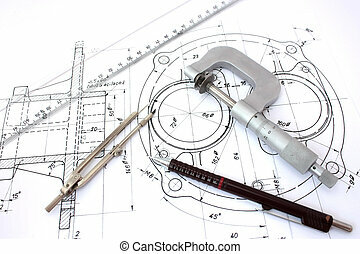 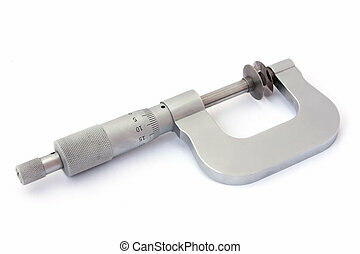 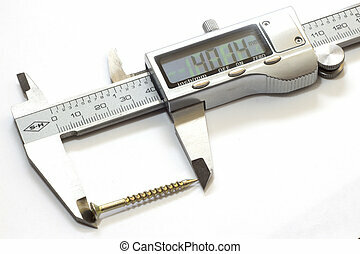 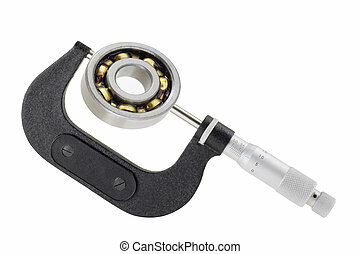 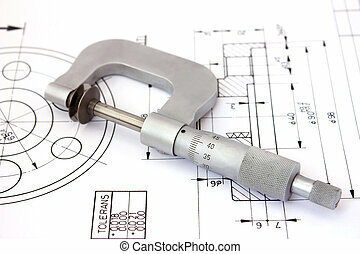 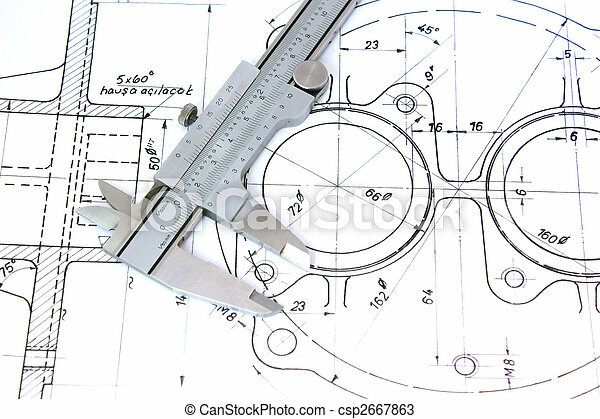 Steel slide caliper on blueprint horizontal version construction concept. 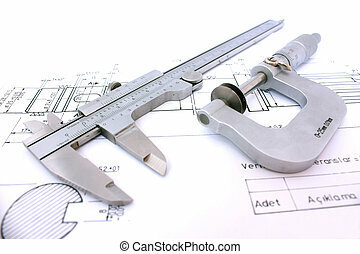 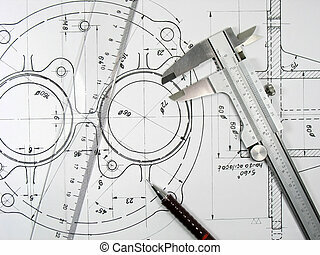 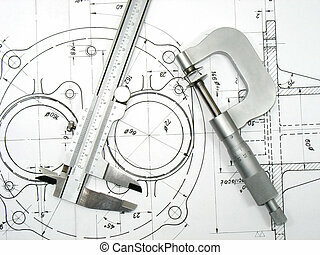 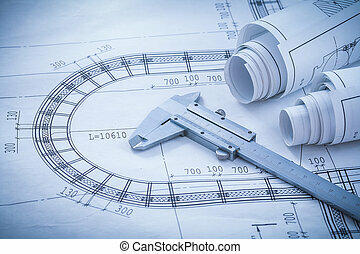 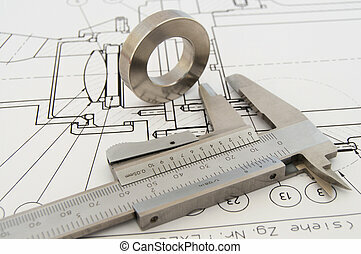 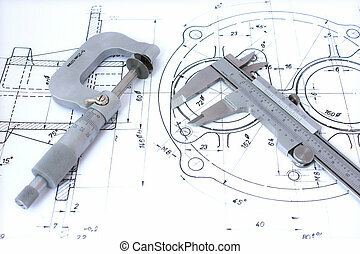 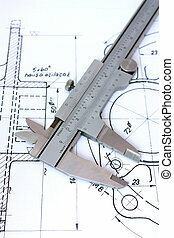 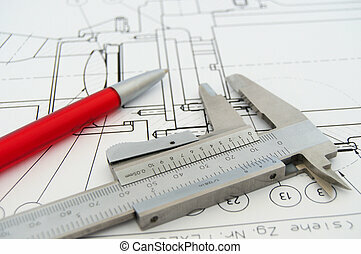 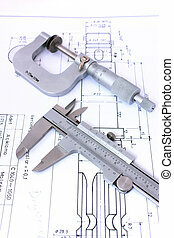 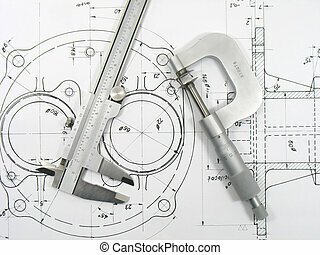 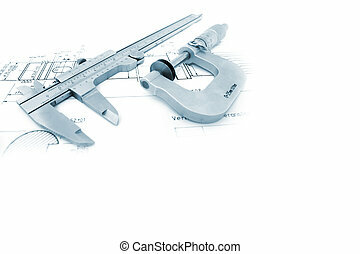 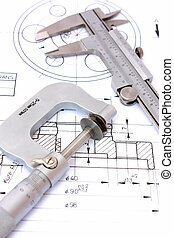 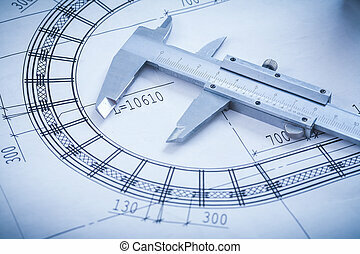 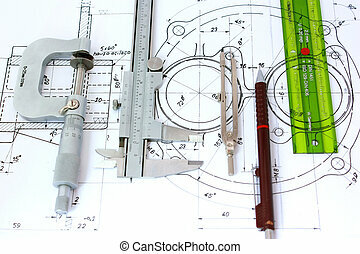 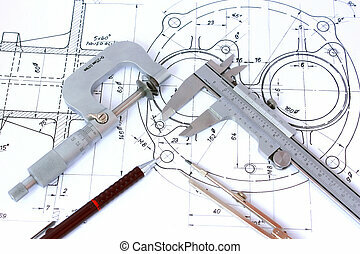 Construction plans vernier caliper on blueprint horizontal version architecture and building concept. 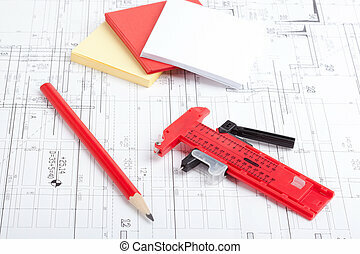 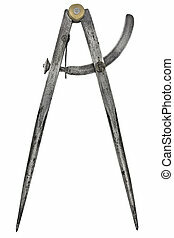 Caliper and pencil on top of architectural drawings.